Meet Ellen Su, a 3D and concept artist based in NYC. Ellen works in the commercial and film industry, has interned at studios like Pixar Animation Studio, and recently worked with William Joyce at his studio, Moonbot, on a short film. We are happy to have her for our upcoming Animystics exhibition. 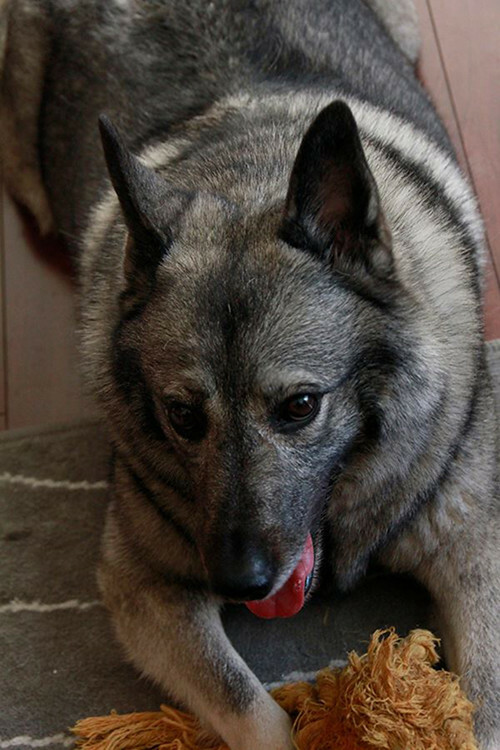 Also, meet Ellen's adorable Norwegian Elkhound, Jazz! "She loves the snow but hates the rain and has an obsession with apples and peanut butter. She also sheds a lot a lot a lot and really likes having her ears scratched!" 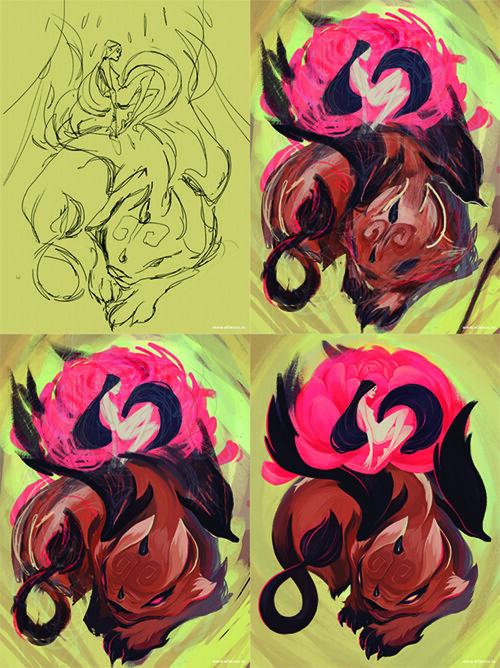 Here is a preview of Ellen's illustration, including her process sketches! 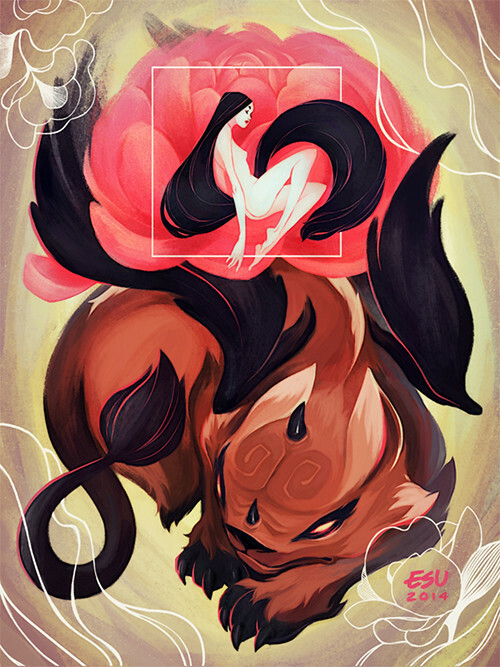 You can see more of Ellen Su's work on her portfolio site here. 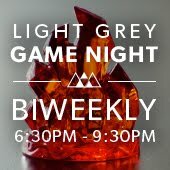 You can also see Ellen's work for the Animystics Exhibition on the Light Grey Shop here. A portion of the proceeds from Ellen's work will be donated to Homeward Bound Rescue. 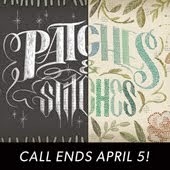 All of the artwork will be released on the Animystics website and online shop on Friday, April 18th! Keep your eyes out for details! I wrote academic essay on zoology in college using these useful advices. So I know how to show animals in a right way.